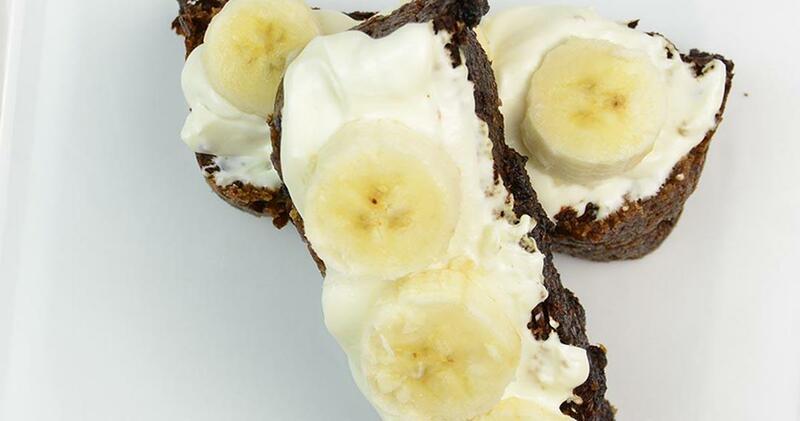 Hawaiian Banana Bread - a healthy, nutty choice with all the Pacific flavours. 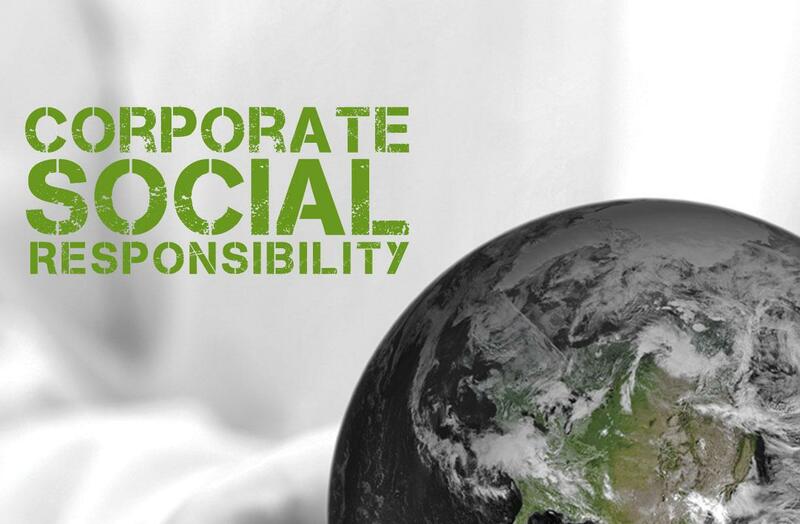 The Priority Health Managing Director's team believe in not only providing the freshest tastiest products to the South Australian market but also in their corporate social responsibility to give back to the community. Find out more about the Youth Inc and Priority Health partnership below. Australia's very own singing cook, Michelle Pearson, is set to take her award-winning cooking cabaret to the Edinburgh Festival Fringe this August and is filling her suitcase with products from South Australian brand, Premium Choice. Saying we at Priority Health are passionate about food is an understatement! And this is only one of the reasons why. We like to have a little fun and get out-and-about and mingle with the local community. We are very passionate about everything South Australian, in particular local talent! 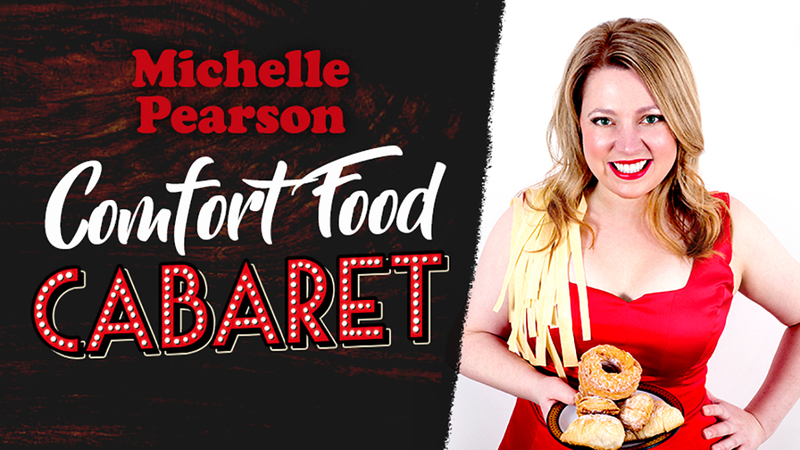 For this reason we would like to introduce Michelle Pearson, Founder of Comfort Food Cabaret. 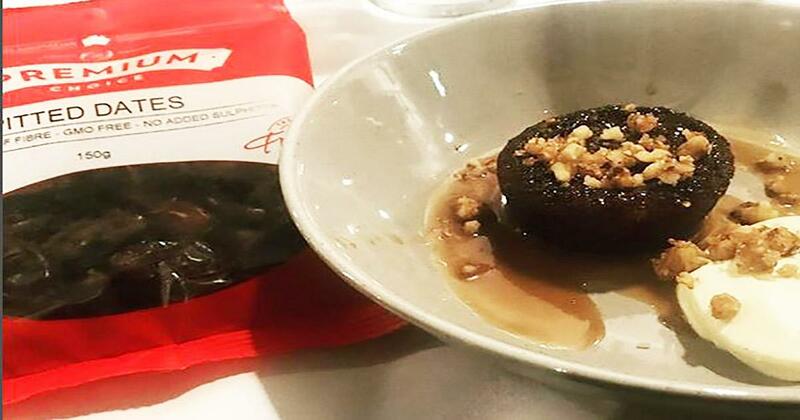 An ideal guilt free treat this Mother's Day. 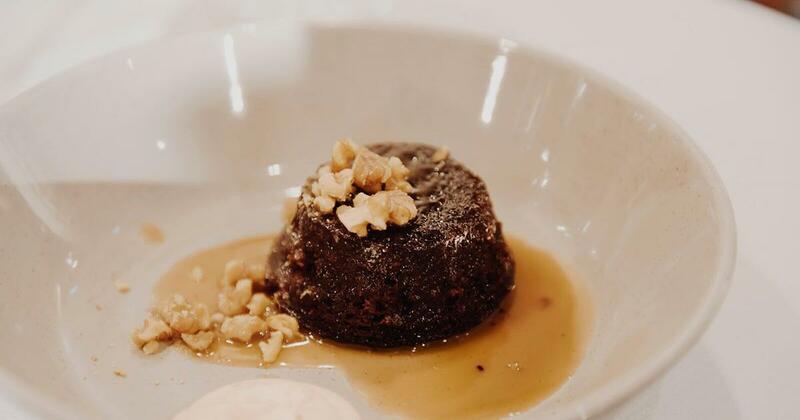 The cabaret cook shares her Premium Choice Sticky Date Pudding. This is one for a cold winter night or just because! 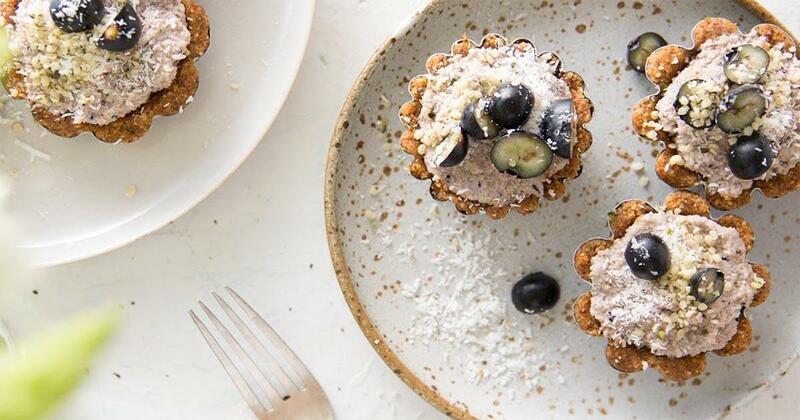 The Australian Chia Co Recipe Book! The Chia Co proudly supply Australian Chia. 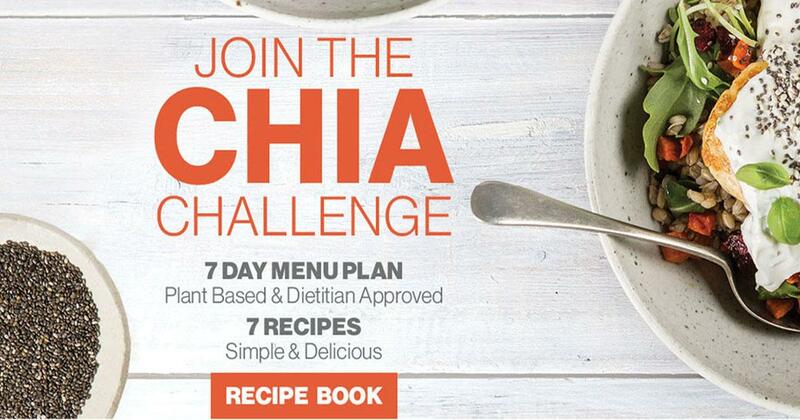 Click the link to download their 7 day chia challenge recipe e-book and Baker's Delight Recipe e-book. We are devoted to ensuring our customers are happy and satisfied with our products and have created a Customer Freshness Trail Guarantee. 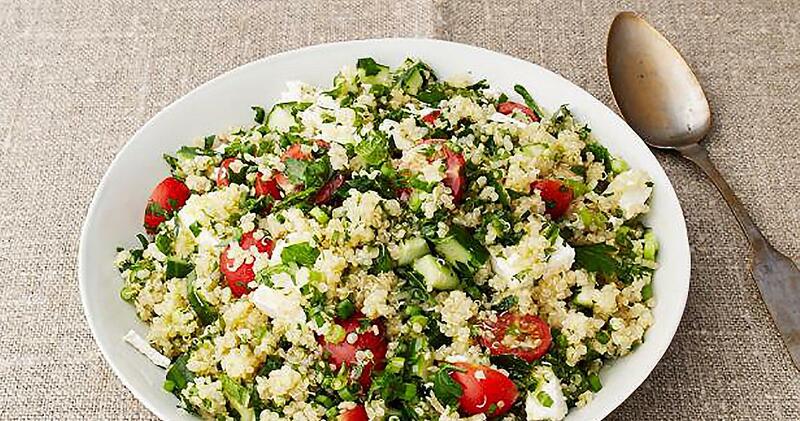 You don't make friends with salad ... but we can't get enough of this one!